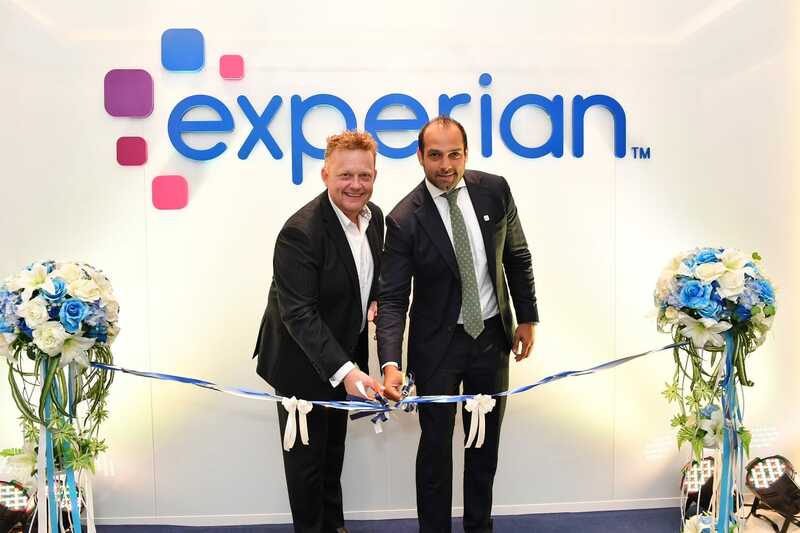 BANGKOK, 11 April 2019 – Experian, the world leader in information services, today announced that it has powered over 4.8 billion credit offers since 2010 to the unbanked and underserved communities in Southeast Asia. Globally, that number has hit 8.1 billion. 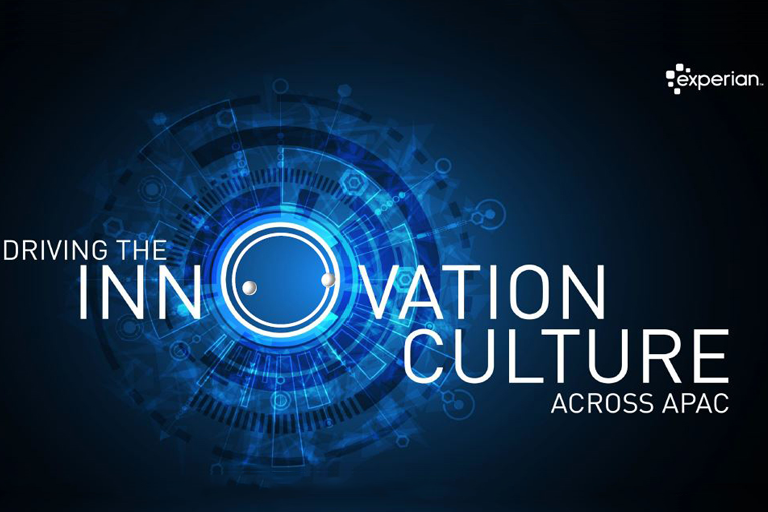 Through its proprietary technology, Experian leverages on telco subscribers’ usage and behavioural data to create financial identities for individuals without formal credit profiles, accelerating financial inclusion in Southeast Asia and the rest of the world. Southeast Asia is a high growth region and home to over 600 million people, with almost three-quarters of them (73 per cent)1 not having a bank account. 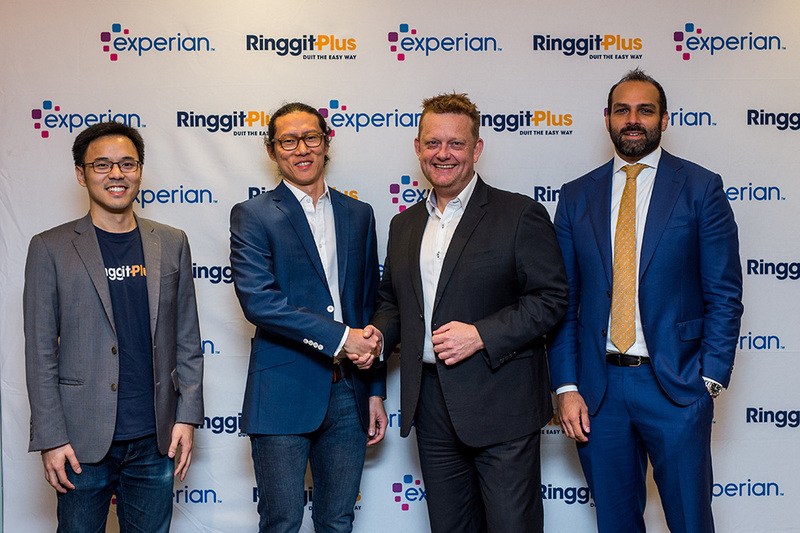 The over 4.8 billion credit offers in Southeast Asia were generated through Experian’s Dynamic Airtime Advance (DAA) solution, which offers airtime advances to consumers on prepaid mobile plans. This solution is especially relevant to Southeast Asia where the majority of mobile phone subscribers are on prepaid plans. For example, Indonesia, Southeast Asia’s largest mobile phone market, has 98.3 per cent2 of its subscribers on prepaid plans. Other notable markets with high concentrations of prepaid subscribers include Thailand with 80 per cent3 . In such situations, Experian’s DAA becomes a key first credit experience for a consumer. 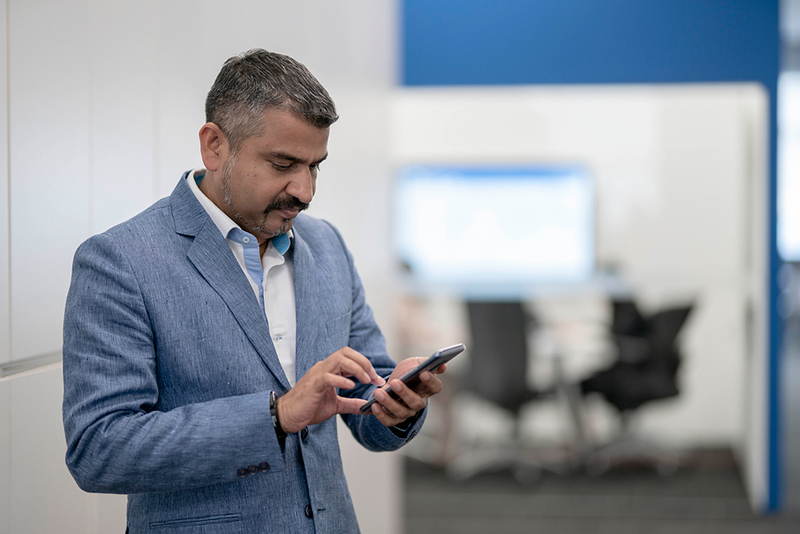 This paves the way for potentially a wider and complete set of financial services for the consumer, unlocked by Experian’s strong analytics.